Do you or a loved one suffer from chronic nasal congestion, snoring, nose injuries, or a deviated septum? 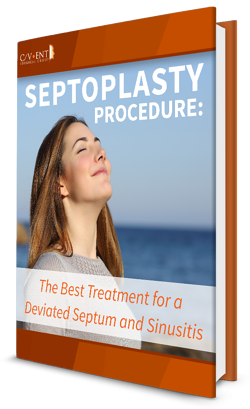 The septum is a vital component to the air flow through your nose so any irregularities, major or minor, can effect your breathing and your overall health. Fill out the form to learn more about how an ENT doctor can help you. I want to read this ebook!